When an electric current passes through the human body the physiological effects can be lethal. 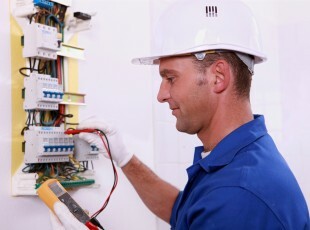 Where the protective measure is automatic disconnection of supply, protection against electric shock is provided by basic protection and fault protection. Basic protection consists of insulation, barriers and enclosures. The main purpose is to prevent contact with live parts by constructing the electrical installation such that this is prevented. 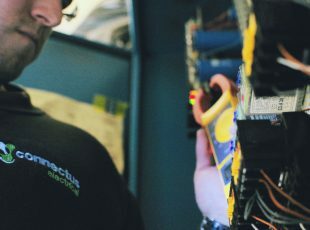 Fault protection is the combination of protective earthing, protective equipotential bonding and automatic disconnection in case of a fault. In general terms, fault protection is the limitation of magnitude and duration of fault current to a level that is safe. 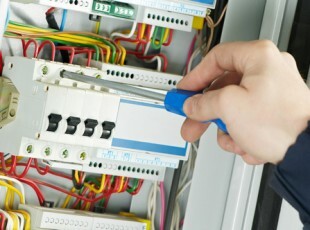 Protective earthing requires all metal parts of the electrical installation that can be touched and are not normally live such as the metal case of a machine or appliance are connected to the main earthing terminal via circuit protective conductors. 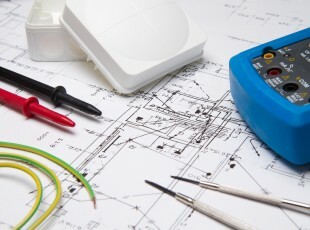 Protective equipotential bonding requires the connection of extraneous conductive parts such as water and gas pipes and metallic structural parts of the building are connected to the main earthing terminal via protective bonding conductors. Automatic disconnection in the case of a fault is provided by a protective device (e.g. a fuse or MCB) which will interrupt the supply within the disconnection time permitted during a fault. The correct coordination of the cable size, protective device size and type ensure that these conditions are met during a fault.